Through experiential learning of the outdoors, students hone their leadership and team-building skills while learning about themselves, about others and about the world around them. The leadership program is mandatory in Years 7 through to 13, and becomes increasingly challenging as each year progresses. Specific objectives are set for each course, as students prepare for their senior expedition through the Duke of Edinburgh Gold Award – a 5-day national/international adventurous expedition that includes three days of monitored solitude. 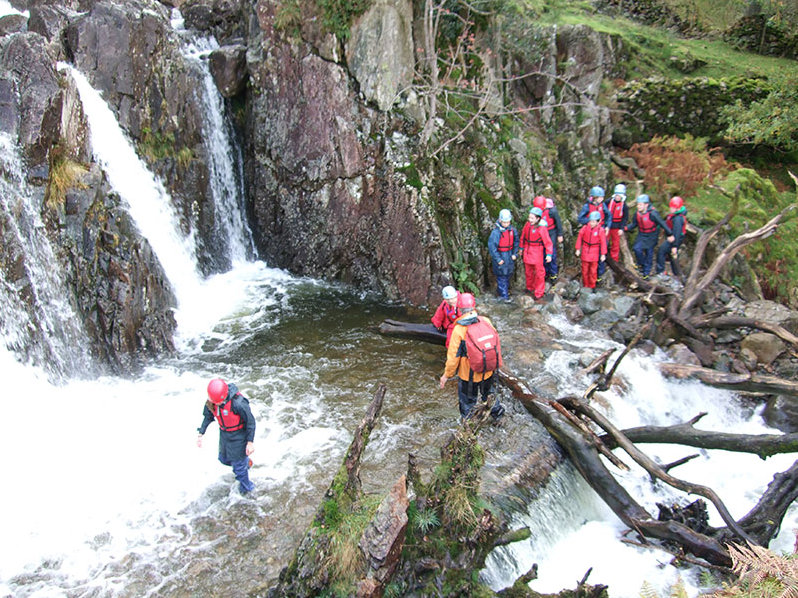 All outdoor education instructors are affiliated through our leadership partners, The Brathay Leadership Trust. Adventure and challenge are inextricably linked within King’s Leadership residential programme. We strive to develop the individual and the group through considered skill development with careful handling of emotional well-being. 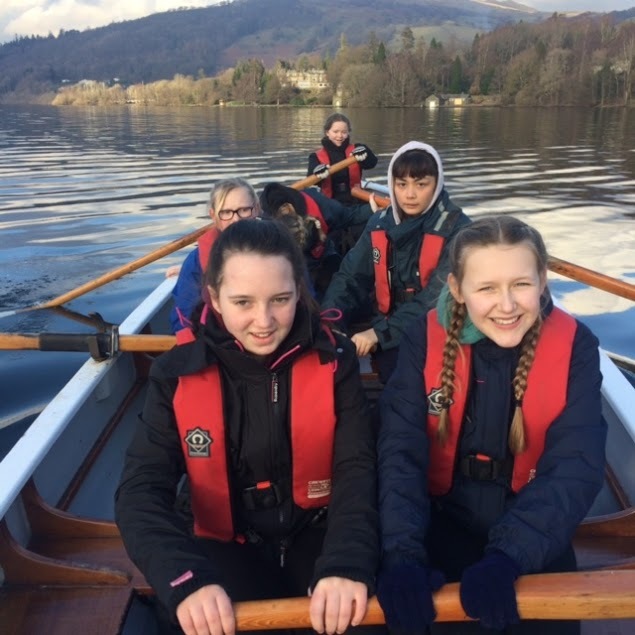 The expectation is that students will return having faced challenges, risks and adventure in the outdoors and be able to apply the learning to everyday life. Respect to the natural environment.